1. 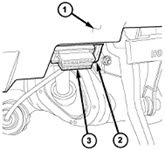 Locate the OBD2 Connector [Data Link Connector], it is a black 16 pin connecter that is under the driver's side dash, right where your right knee would be. You have to look up into the dash from below to see it. Image shown is the location on a 2005 Dodge Ram Truck. 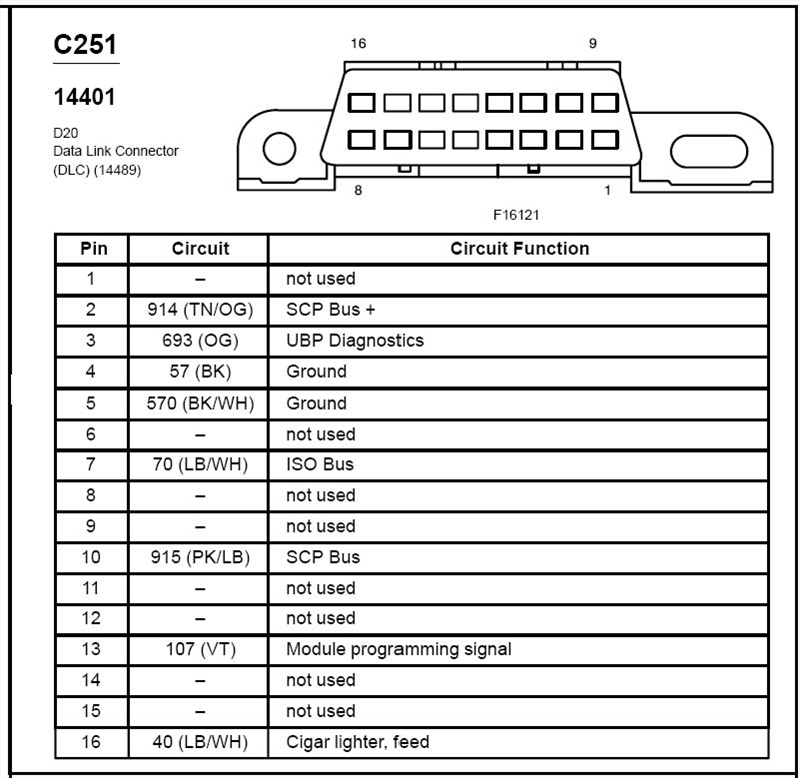 The location varies depending on year/model, but it is in the same general area under the driver's side dash on all models, since it's required for OBDII standards. 2. 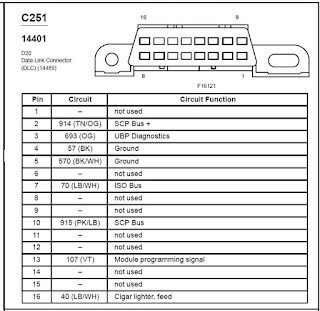 Ground PIN 1 of the OBD2 Connector by taking solid wire or paper clip and connecting it from PIN 1 to PIN 4. PIN 4 is Ground so you can just short pin 1 to 4 and it will be grounded. Grounding pin 1 tells the system you are ready to reprogram it. The power door locks will Lock/Unlock. This lets you know that the system is ready for reprogramming. 4. Push a button any button on the first key fob to be programmed. If you only have one (1) fob or after all you have finished programming all fobs, press a button two (2) more times to signal that you have programmed all fobs. The doors will Lock/Unlock to signal that the codes were received correctly. 5. Remove the jumper wire or paper clip from the OBD2 connector. Great job, the programming is now complete!